Can't hear anyone tell you what you like! You can see the reason why your story is not over!! 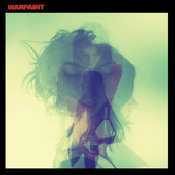 - Álbum "Warpaint" del año (2014)	.